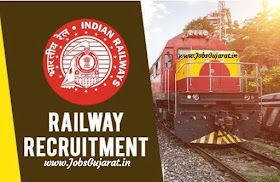 Railway Recruitment Boards Total No. Of Posts :- 1937 | Last Date :- 02 Apr 2019. Qualificiation : Degree in Science (Biology). and 2 Yrs. Diploma / Certificate Course in Dental Hygiene. Registered with Dental Council of India as Dental Hygienist with 2 Yrs. Experience.